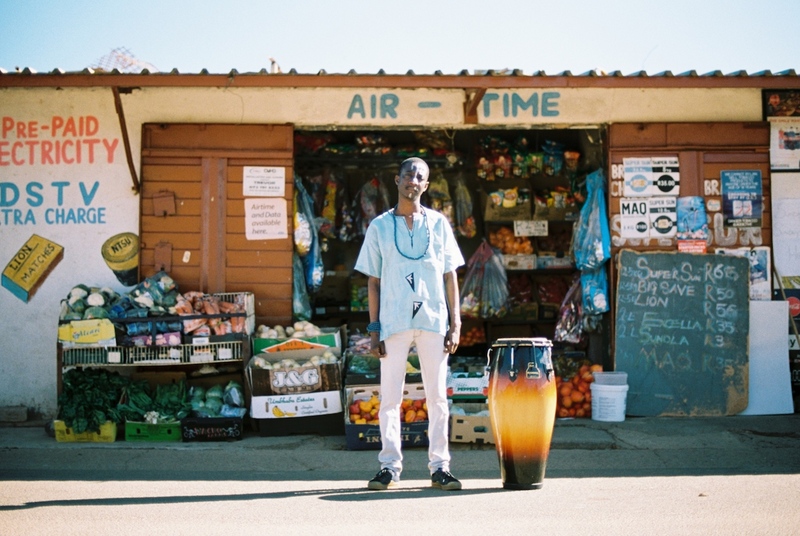 South Africa’s rising jazz star, Thabang Tabane. Photo credit: Lidudumalingani Mqombothi, all rights reserved. South African experimental composer, Gabi Motuba.